The parties just keep on rolling this year, from New Year’s to the Big Game, and now it’s almost time for the Movie Awards. That means it’s time to roll out your red carpet, make some delicious food and invite your friends over for the ultimate movie awards party. Whether you plan to do a full-on Hollywood-style party, or kick back and lounge around with some friends in your pajamas, these recipes will satisfy you as you watch celebrities try not to trip on their way to the podium (and may even earn you a standing ovation). Each recipe requires either Kunzler bacon or Kunzler deli meat. Lights, camera, bacon! 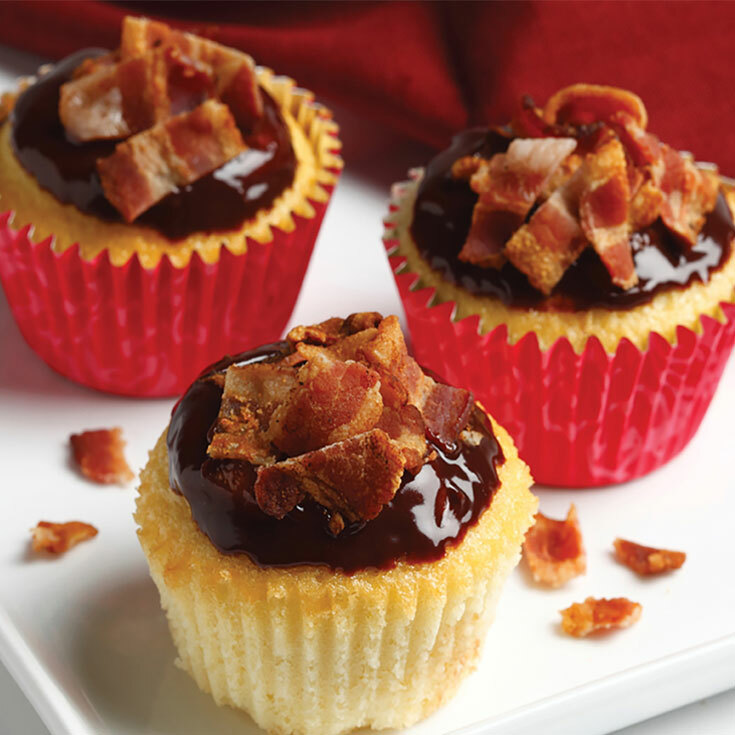 These bacon salad shooters are sure to be a show stopper at your movie awards party. Eat one or five, there’s no shame. Recipe here. 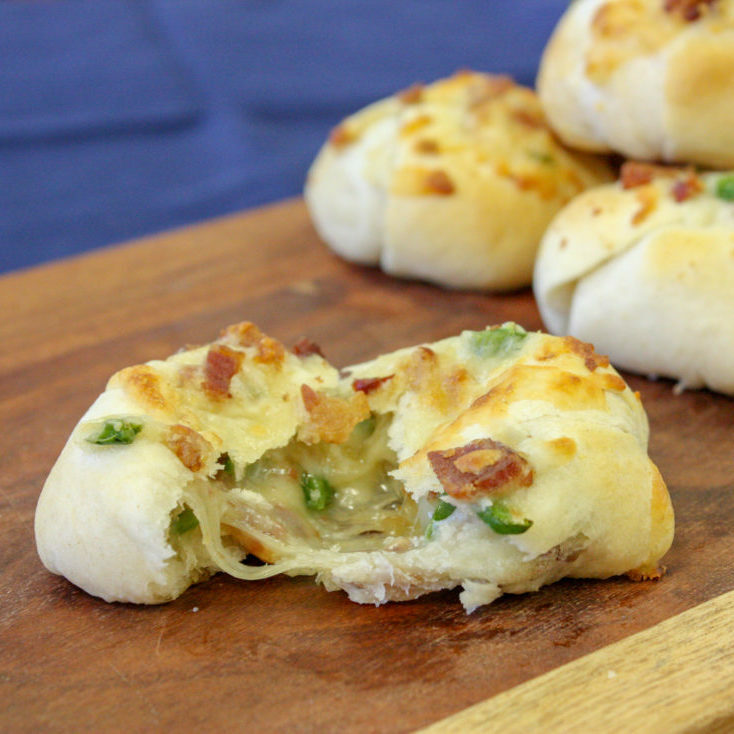 How can you go wrong with bacon, cheese and dough? You can’t! These bacon bombs are delicious and easy to make, you might even find yourself making them for more than just parties. Recipe here. 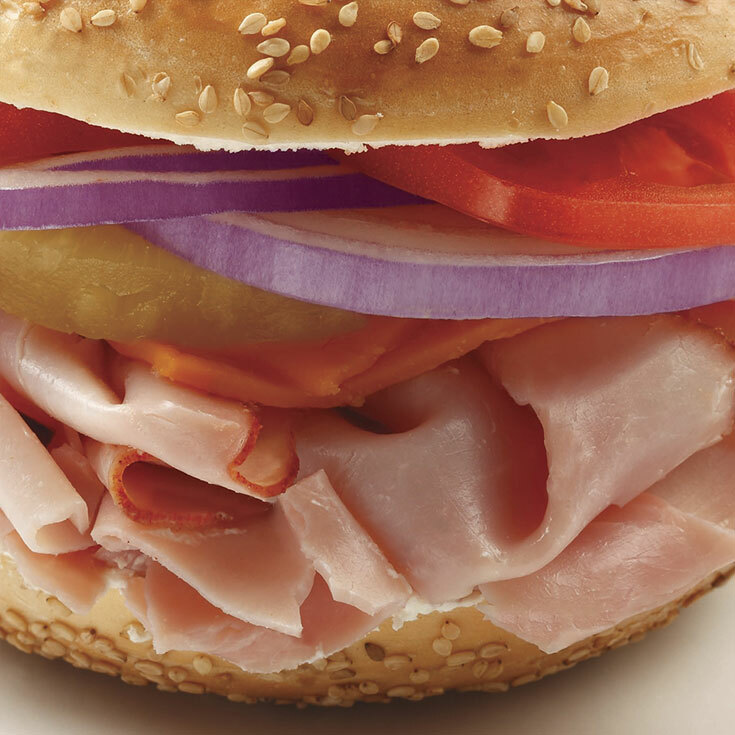 These Ham & Cheese Mini Bagel Sandwiches are the perfect finger food when you know guests’ eyes are going to be glued to the television screen. Recipe here. Your guests will naturally gravitate to these savory and sweet cupcakes and earn best in supporting role at your movie awards party. Recipe here. These movie awards party recipes are sure to make you the talk-of-the-town. For more ideas on appetizers and meals, visit our recipes page.